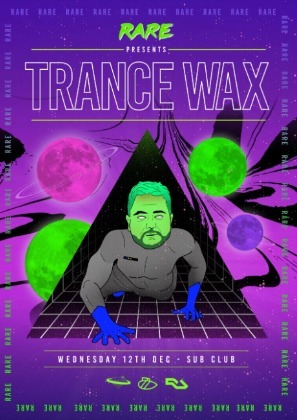 In 2016, the dance music scene was sent into meltdown when Belfast don Ejeca released a batch of limited release breakbeat and techno vinyl under the anonymous alias Trance Wax. 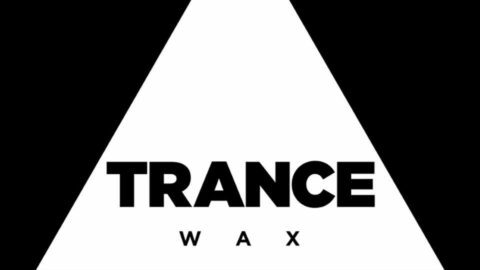 An Essential Mix, 4 coveted EPs and worldwide backing from the likes of Bicep, The Black Madonna, Job Jobse, B. Traits, Maya Jane Coles and Paul Woolford later, Trance Wax slams huge sets at some of the world’s biggest festivals and clubs. Rare can’t wait to welcome the bona fide legend back to the Sub Club for hands down one of their biggest parties to date!